Pam is our treatment coordinator. She has worked in the dental field since 1976 both as a dental assistant and as an office administrator. She has been with our practice since 2003. Pam takes pleasure in working with Dr. Hicken, his staff, and most of all, the patients. You can see it in her smile! Pam and her husband have two grown children, and a daughter-in-law. Pam is helpful in planning our office social events, and has been gracious in sharing her Lake Tahoe cabin with the staff. Welcome to Paola, our newest employee. She is experienced in all areas of the dental front office, and particularly enjoys working with our patient's various dental insurance plans. She and her husband have a beautiful 2 year old daughter. Julie has been in the dental field for over 10 years as an oral surgery assistant, a certified lab technician, and as a front office assistant. 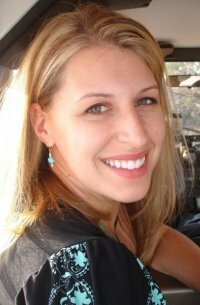 In 2011, Julie earned her Bachelor of Science degree in Dental Hygiene from Utah College of Dental Hygiene with a 4.0 GPA. Julie enjoys working with people and helping them to achieve a healthy smile. She and her husband have 3 daughters and love to spend time together enjoying the beautiful northern California scenery. Molly is a Registered Dental Hygienist, working part-time on Wednesday and Thursday. She graduated with honors from Weber State University, Ogden, Utah, in 1990. She began practicing in California shortly after that. During the first seven years she worked mostly in periodontics. 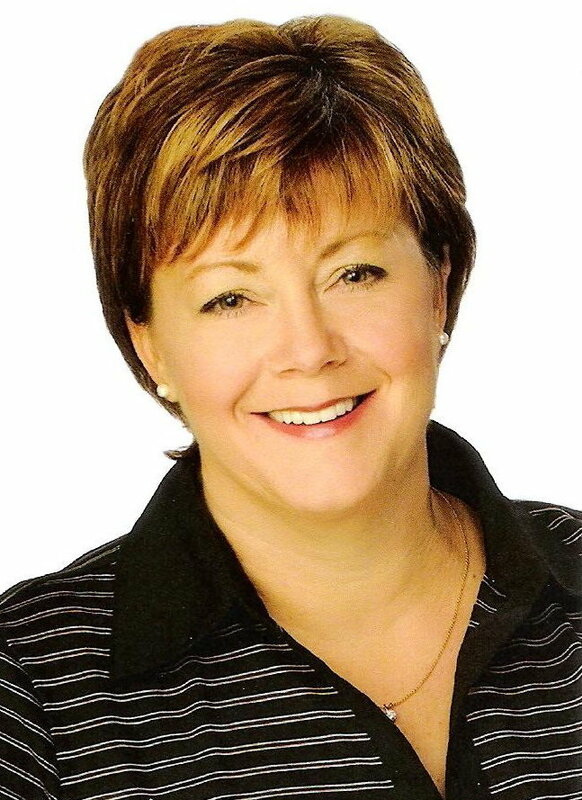 She has been with Dr. Hicken since 1997, and enjoys the familiarity and friendships with her patients. She especially likes working with children and earning their confidence and smiles in a sometimes anxious situation. She enjoys spending time with her husband and four children. In her spare moments, Molly enjoys sewing, crocheting, playing piano, photography, and serving in her church. Bethany began working as a dental assistant in our office in 1998. She attended Napa Valley College, and received her AS degree in Dental Hygiene from Sacramento City College in 2002. Bethany enjoys interacting and educating patients from different backgrounds, personalities and ages on how to maintain healthy smiles. Besides cleaning teeth, her goal is to help those who are nervous or apprehensive feel at ease in the dental chair. When not at work, Bethany can be found spending time with her husband and two children. She volunteers at school and Girl Scout activities. She enjoys being outdoors walking, jogging, and swimming. She also enjoys cooking, baking, and arts and crafts. Born in Mexico and raised in California, Nilda is a long time area local, graduating from Dixon High School. She attended Western Career College, and has been a Registered Dental Assistant since 2001. She has been a valued part of our office since 2003. Nilda and her husband reside in Dixon with their daughter and two sons. She enjoys camping, boating, and going to the lake with her family. Angie was born and raised in Hawaii, and brings her beautiful smile and aloha spirit to our office. She and her husband have traveled the world with the military, and are the parents of two daughters and a son. In 2001, while stationed in Tampa, Florida, she became a dental assistant through the Red Cross Volunteer Program. She became a Registered Dental Assistant in 2008. Angie enjoys hiking, working out, baking and spending time with family and friends. She states that she "enjoys being part of a friendly and dedicated staff."